Kalief Browder’s Life Was Stolen By The Prison System. His Sister Remembers The Boy She Lost. Before the premiere of TIME: The Kalief Browder Story, Nicole Browder opens up about the injustices her family endured. 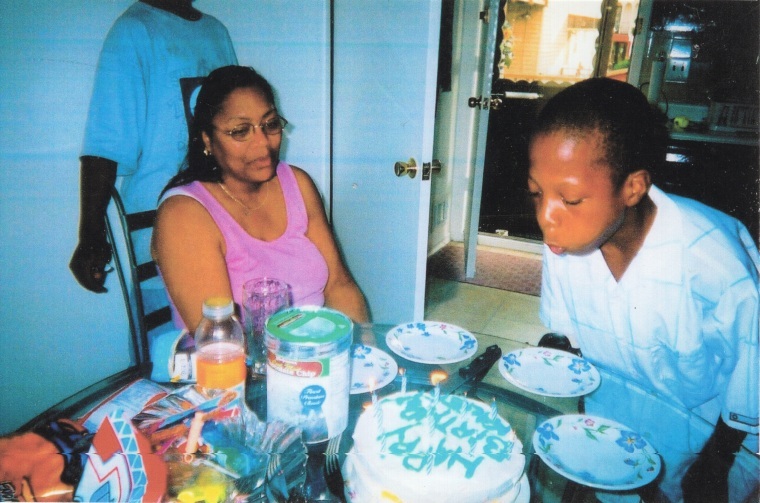 In 2010, then-16-year-old Kalief Browder was stopped by police on the way home from a party in the Belmont section of the Bronx. Accused of stealing a backpack, Browder ended up at Rikers Island, consequently losing three years of his life to the system for a crime he didn’t commit. In a lead up to the series’ March 1 premiere on Spike, Kalief’s sister Nicole Browder spoke with The FADER about the making of the documentary, her thoughts on the criminal justice system, and her family’s path to healing. Nicole Browder: There’s a reason why I didn’t visit my brother in jail. Rikers is a very dark place. I went there once to visit my then boyfriend [when I was 16 years old]. I went up there and felt violated. They were rude and nasty, [while] searching me for weapons. I’ll never forget the sadness I felt. This is not normal, I thought. Afterward, I felt like someone followed me home. It was a bad, horrible feeling. When you drive past Queens, and you pass that bridge, you go, Oh lord, that’s the bridge to hell. Everyone knows the system is set up for you to fail, and it targets poor people, people who don’t have money. They get paid for all those inmates in there. It’s business after all, a very nasty business. And human life has to suffer for it. It’s unorganized. It’s hard to get a court date. They’re just buying time, wasting taxpayer dollars, wasting an inmate’s life. I didn’t realize my brother’s story was going to get picked up by anybody. 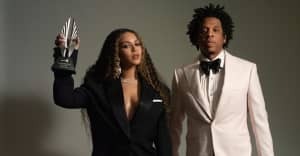 We thought it would just be this small documentary, but when we were introduced to a bigger platform with Spike, Jay Z, and Harvey Weinstein, it was like, Oh my god, no way. That was a blessing, and not everyone gets that blessing. Kalief would always say that nobody would care about him and that nobody would listen to him. So I knew now that he’s no longer here, I needed to speak up. And I spoke up, a lot. When I was in front of the cameras doing these interviews, I had to regain a lot of strength. As time went on, I became more comfortable, but it’s still hard. Watching the first two episodes was difficult, to hear his voice, to hear my mother’s voice, I lost it. I learned some things. My brother was the type of person who didn’t talk much about his experience, and I don’t blame him. I learned this boy was not a quitter. People would beat him up, and he’d beat them back up. I said, Damn Kalief, you didn’t tell me that! I want people to learn that Kalief is a human being. He has made mistakes. But what he went through was not human at all. I watched my brother go through his trials and tribulations, I watched him become a zombie, I watched him become ill, you name it. But I don't want people to think, “Poor Kalief” — I want them to learn. This is a strong man in front of your eyes. I don’t know any person who did not take a plea just so they could get beat up more and suffer. That right there is strength itself. I learned from that. He went in as a person, a young, happy-go-lucky kid. He went from asking, “Mommy, why am I here?" and "Am I leaving?” to a person who came out destroyed. My mother said she’s never going to see justice when she’s alive. And she didn’t get to see that. Emmett Till’s mom passed away before her son got justice, too. 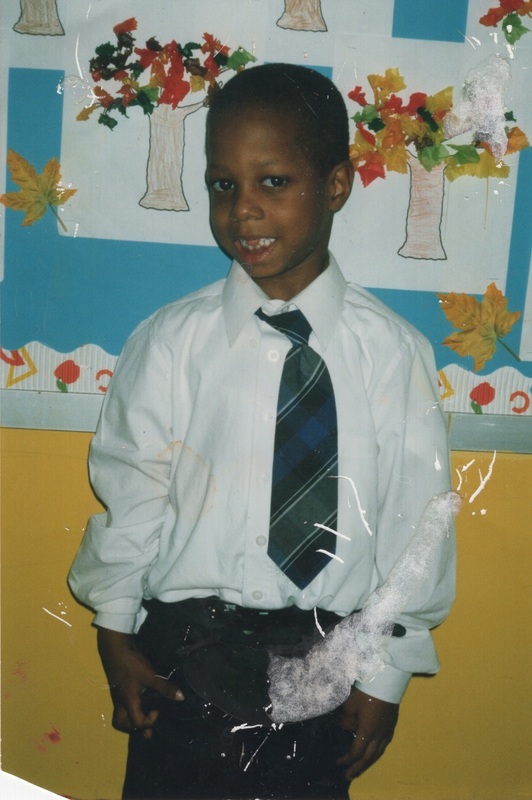 We gotta get justice for Kalief, and for my mother. I just want people to know we are a normal family, just like you. We just have to deal with a messed up deck of cards. I’m sure there’s a lot of Kaliefs out there, waiting to kill themselves, or have tried already. Their loved ones feel hopeless, like we did. I hope that this can give them some way to help their situation. I want to see the system reformed, My dream is to see Riker’s reformed, or — I’m going to keep it real — shut down. Something has got to give. Spike TV Network’s TIME: The Kalief Browder Story airs on March 1 at 10 p.m. est.